Since 1999, the Williamsburg Community Foundation has awarded over $6.7 million in grants and scholarships, impacting more than 200 nonprofit organizations. 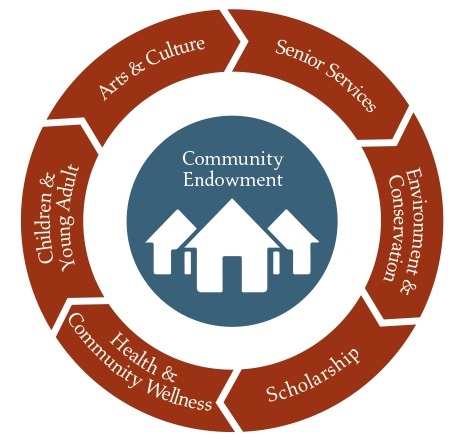 Each grant awarded by the Foundation is a story unto itself of individuals and local organizations working hard to improve the quality of life for area residents. Whether it is providing funds for a musical instrument to a local arts organization, providing underwriting for scholarships for students to attend summer camp, providing wheel chair transportation for senior citizens, or providing meals through Meals on Wheels, programs funded by the Foundation make a difference in our community every day. More information on specific grants is available on the Foundation’s Grant Stories page. For more information on Foundation grantmaking, contact us.